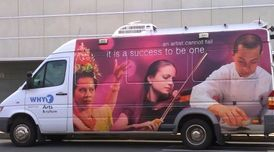 When I am not teaching or researching, I enjoy traveling, reading popular science books, and flipping through design magazines. 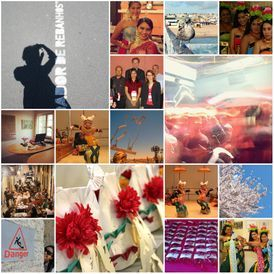 I like singing and dancing, but it's not until I was in Japan that I began performing as an adult. 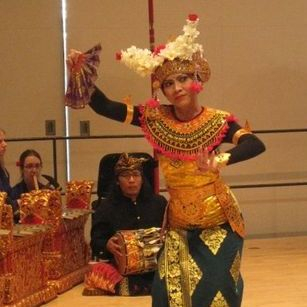 I re-started my Balinese dance training with Keiko Moriya, a Balinese dancer and teacher living in Sendai, Japan. 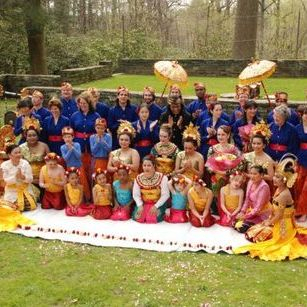 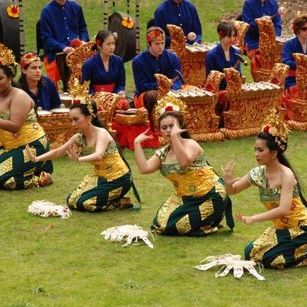 During my stay in Philadelphia, I was an active member of Indonesian Cultural Club (ICC), an organization with a mission to introduce and promote Indonesian culture to the world through dance and art performances. 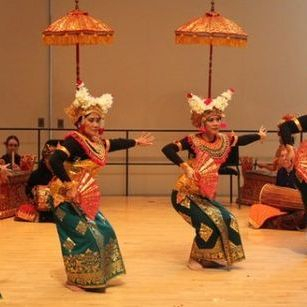 I spent most of my weekends learning, teaching, and performing traditional dances from various parts of Indonesia, including Bali, Java, Borneo, Sulawesi and Sumatra. 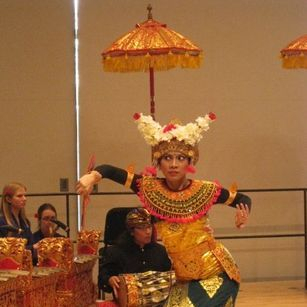 I have performed with other members of ICC in Delaware, Pennsylvania, Maryland, and Washington, D.C., including several performances in collaboration with Gamelan Semara Santi of Swarthmore College. 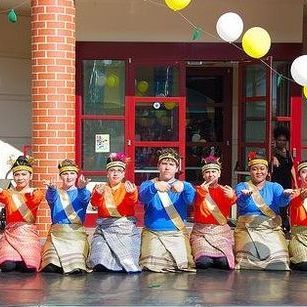 I have also tried a taste of modern/contemporary dance by performing "Ornamentation" choreographed by Loren Groenendaal of Vervet Dance.